Two Towers® Leeds will dominate the A61 approach to Leeds, targeting motorists travelling in both directions along the inner city route which connects the East Midlands with Yorkshire. 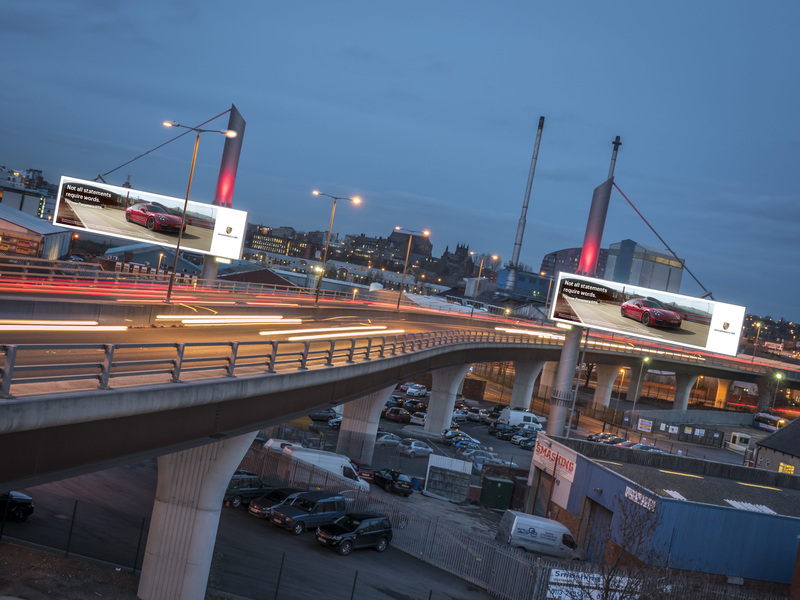 The Leeds Two Towers® joins those already operated by Ocean in London’s financial district and on The Mancunian Way, Manchester, and Ocean has plans to build a fourth gateway in Birmingham next year as part of its UK wide 2019 DOOH development pipeline. Ocean, the UK’s leading premium digital out-of-home operator, operates from four offices in Manchester, Birmingham, Glasgow and London and across 11 UK cities. *The image is an Artist’s impression of the new gateway. Photocredit: Ocean Outdoor.